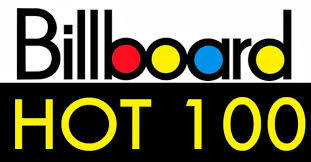 We find National and Worldwide Top Entertainers to view your works. 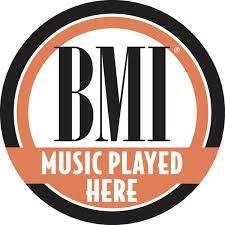 You must be a BMI member to submit you music to our agency. 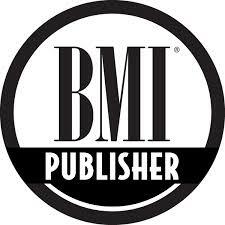 We had so much success in the Music Industry we know the right people to contact to promote your works. This Agency has not had a Major Hit since 2003. However, we have piloted 42 million in sales since 2003. 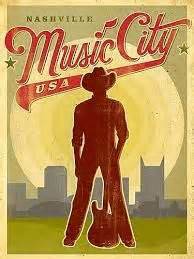 Our staff knocks on a lot of doors here in" MUSIC CITY " and Worldwide . Since 1961 we have been discovering new singers and songwriters. 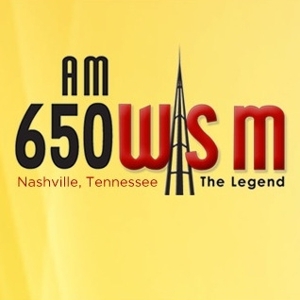 MARKETING DIGITAL DOWNLOADS AND STREAMS WORLDWIDE. STACEY LYNN KING HAS A BRIGHT AND PROSPEROUS FUTURE IN THE MUSIC INDUSTRY. 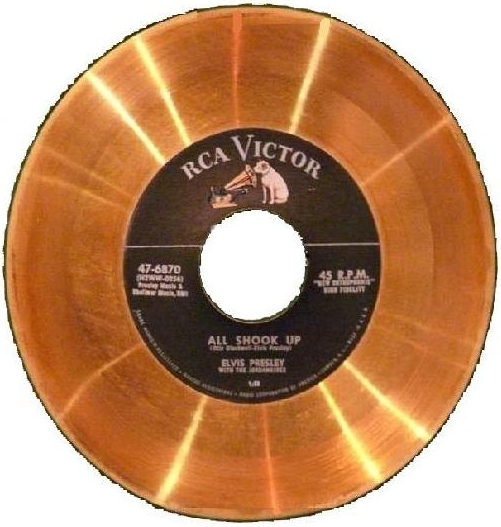 HER GRANDFATHER WAS THE GREAT, " CLAUDE KING " WITH HIS MEGA WORLDWIDE HIT IN 1962. THE SONG WAS WOLVERTON MOUNTAIN. IT HAS SOLD OVER 144M COPIES TO THIS DATE. STACEY WISHES TO FOLLOW HIS STEPS AND ONE DAY HAVE A MEGA HIT. AND ALSO TALK ABOUT HER MUSIC. Kacey Musgraves is always looking for that Next Big Hit Song. 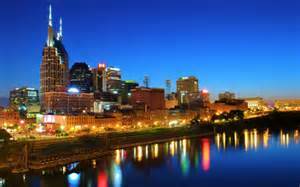 Please submit recordings and sheet music and lyrics to: KaceyMusgraves@post.com. Happy New Year from Kacey and the staff at NSS.